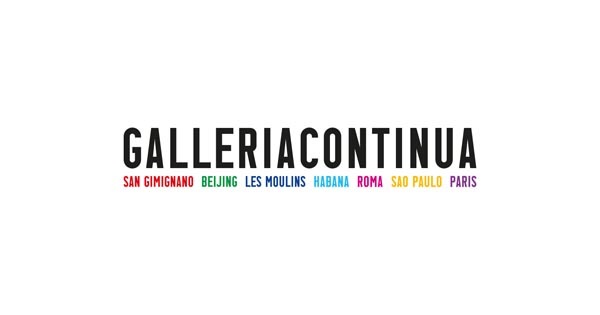 The artist has already presented her work in Europe: at ICI Venice - Istituto Culturale Internazionale, for the 57th Internetional Art Exhibition – Biennale di Venezia with Un chino de paso por venecia, camino a cuba, at Palazzina dei Bagni Misteriosi in Milan with ¿soy Cuba?, at the Ludwig Forum in Aachen with Kunst x Kuba, Germany, and in the last edition of lille3000, Ola Cuba! in France. Susana Pilar has nourished her work with many concerns. Her privileged means of expression is action, which is often embodied by her body. Therefore, many of her works actualise through performances. The artist herself encompasses the field of application, as a «gardener» would do. She starts from the inner being to evoke universal themes and begins with personal experiences. Starting from women’s perspective, she observes every human being’s destiny, as if to feed a small flower in the attempt to look after a “garden” of history. Artist conveyed her attention to situations of eradication and violence, trying to trace out new horizons for those who have experienced brutality. Death is recalled in the photographic series Anexión oculta. In the video Kont pa sÏ bato mon frèr pou sot la rivièr, Susana has recorded a performance held in 2011 on an island which used to be very important for France, La Réunion, a French territory since 1642, it has been peopled by colons and slaves for a long time. Susana Pilar was born in Habana 1984, she lives and works in Habana. Her practice aims at probing the obstacles and the challenges that very often brindle women’s initiative both on a personal and on a political level worldwide. In November she will take part to AKAA at Carreau du Temple in Paris with her monumental work Sans titre, de la série Lo que contaba la abuela…, and then she will travel to Sardinia as a guest of the research residence at MACC , Museo d’Arte Contemporanea di Calasetta.